Customs intercept N242.6m smuggled drugs – Royal Times of Nigeria. The Nigeria Customs Service on Monday disclosed that it had intercepted truckloads of smuggled imported drugs worth over N242.6m. The drugs identified as Tramadol Hydrochloride and Tramadol and Really Extra tablets in the range of 225mg/200mg were seized along the Lagos-Ibadan Expressway and Apapa Road, Lagos. According to the Comptroller General of Customs, Col. Hameed Ali (Retd), the drugs were concealed in 5,056 cartons, parked in two trucks on two units of 40-foot containers. 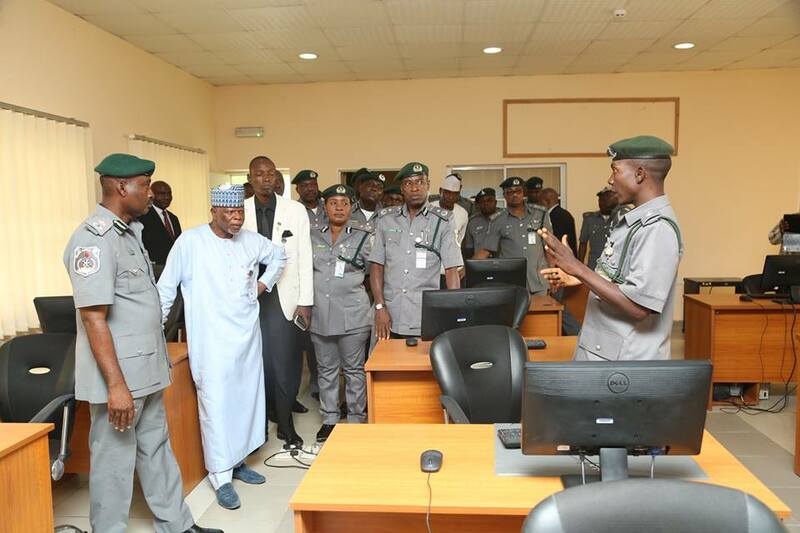 The Customs boss said; “investigations were ongoing to unravel the involvement of NCS personnel in the clearing of the consignment”. “The importers of the prohibited drugs have not been arrested”. ‘’This drug is prohibited and not good for consumption without prescription. A lot of women and youths now take it to relieve stress, but it is harmful to health if taken outside medical guidance,”. “The Customs would intensify its battle against smuggling and would continue to prevent prohibited items from entering the Nigerian market in order to safeguard the economy and health of the citizens”.